We are Tomboys, a dance troupe from Toyo University. We copy the dance moves from Japanese idol group. 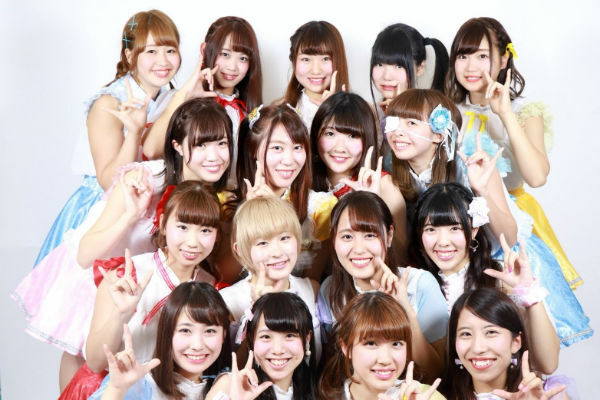 Idols are culture icon of Japan and there are wide variery of songs from cute to cool, and we hope our performance will get you interested in their music!